In 2019, struggle is seemingly everywhere, from the personal to the political, and walls are the talk of the day. In light of all that is set out to divide us, Symphony Number One presents an optimistic vision of a future built on that which unites us. BRIDGES is a celebration of our common humanity and our shared future. This September, SNO will perform the music of the man himself, Schoenberg's Chamber Symphony No. 1. James Lee III will be our featured composer, writing his own extended work for chamber orchestra. 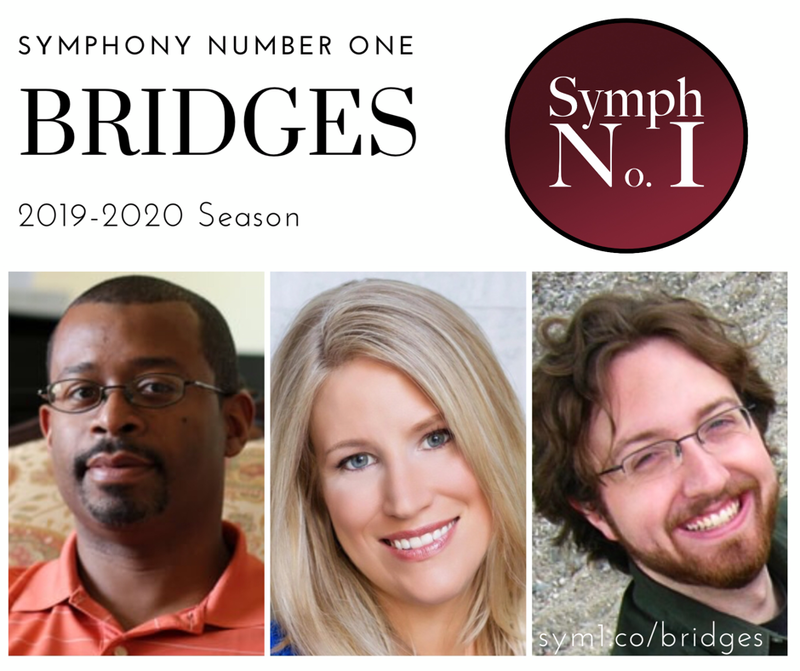 SNO continues its 2019-2020 season with the music of Aaron Copland, Kirsten Broberg, and Douglas Buchanan. We open our fourth season with the music of Aaron Copland, Kirsten Broberg, and Douglas Buchanan! Symphony Number One celebrates five years with its fifth commercial release! To mark the ocassion, SNO will be throwing our biggest party yet.